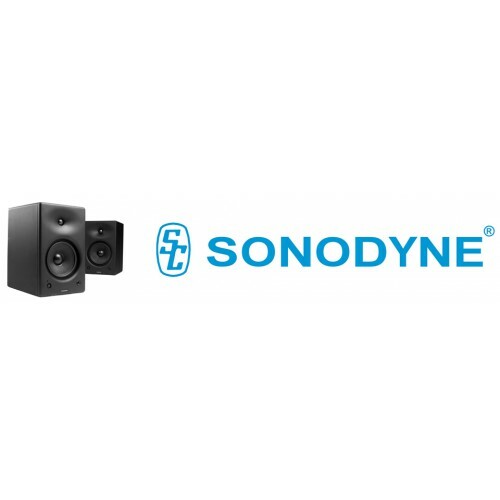 Sonodyne SLF 106 - Powered SubwooferSonodyne has delivered high-quality speaker for over 40 years. They have been providing a variety of wonderful products for hi-fi installation, PA and studio with innovations from its own laboratories. SLF series i..
Sonodyne SLF 108 - Powered SubwooferSonodyne has delivered high-quality speaker for over 40 years. They have been providing a variety of wonderful products for hi-fi installation, PA and studio with innovations from its own laboratories. SLF series i..
Sonodyne SLF 210 V2 - Powered SubwooferOVERVIEWThe SLF 210 V2 and SLF 312 add some exciting new features to the proven workhorse subwoofer, the SLF 210, including2.1 channel bass managementDiscrete phase control from 0 ~ 180 deg.Polarity switchGround..
Sonodyne SLF 312 - Powered SubwooferOVERVIEWThe SLF 210 V2 and SLF 312 add some exciting new features to the proven workhorse subwoofer, the SLF 210, including2.1 channel bass managementDiscrete phase control from 0 ~ 180 deg.Polarity switchGround li..